Light waves travel in all directions: some light travels in horizontal waves, while others travel in vertical waves. When light hits a surface, typically lightwaves are absorbed and/or reflected in a random manner. However, if light hits a reflective surface (such as water, snow, even cars or buildings) at just the right angle, some of the light becomes "polarised". This means that vertical light waves are absorbed while horizontal light waves bounce off the surface, creating glare. Polarised lenses contain millions of parallel rows of tiny iodine crystals or dichroic dyes that act in a manner similar to venetian blinds. Like venetian blinds, the horizontal rows of iodine crystals contained within the polarised lens block out horizontal polarized light waves, letting only (non-polarised) vertical light waves reach the eye. This results in comfortable vision with no glare, and is the reason why only a polarised lens can block glare. When light hits a reflective surface, such as water, snow, even cars and buildings, the light can become polarised, resulting in glare that can interfere with your vision. Only polarised lenses can remove this glare, working much as a venetian blind to block out horizontal polarised light waves. 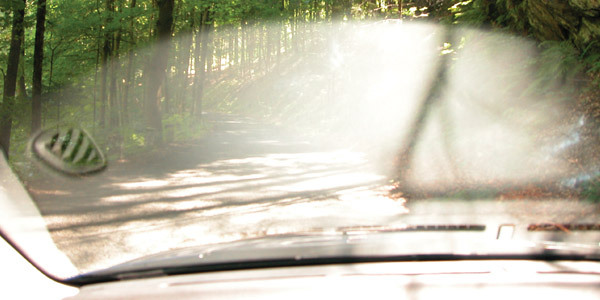 Usually, glare is annoying and uncomfortable on the eyes, but when the angle of reflection is just right, the glare can become blinding and often dangerous, as in the case of driving a vehicle. 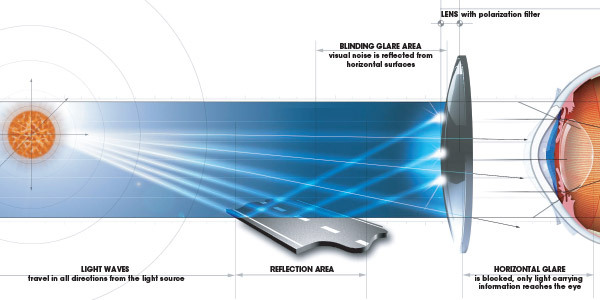 Ordinary tinted lenses only cut down on ambient light that reaches the eye or light transmittance. By their very nature, they cannot block glare. Only polarised lenses can block out this dangerous, blinding glare. Photographers have known this secret for years and often use polarising filters to achieve bolder colors and deeper contrast in their photographs (in addition to removing glare). 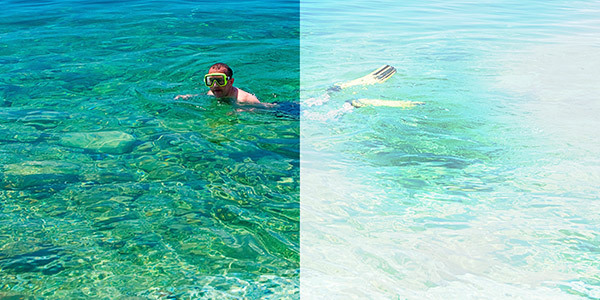 Depending on the color chosen for polarised lenses, color and depth perception may be enhanced even more. For instance, copper highlights reds and greens and is the preferred color for driving. 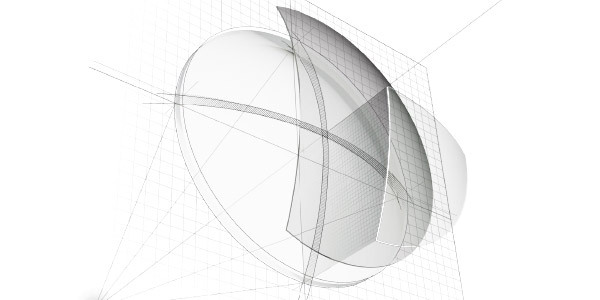 Polarised lenses do what no other lens or lens treatment can - block blinding glare. In addition, polarised lenses can enhance visual acuity, color contrast and visual comfort, and block 100% of harmful UVA (315 - 380 nm) and UVB (280 - 315 nm) light. 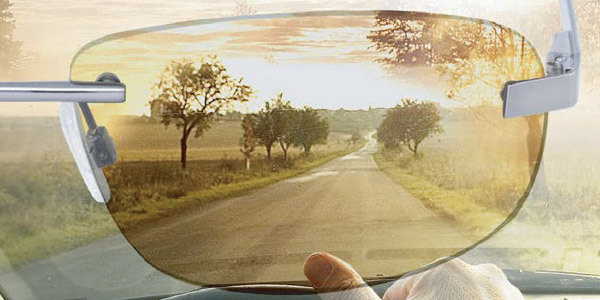 In addition to blocking blinding glare, polarised lenses can also help users to see better by improving contrast and visual comfort and acuity. When we spend time outdoors, glare and reflections are literally all around us, even bouncing off particles in the air. When we remove all this unwanted “visual noise” by putting on a pair of polarised lenses, our vision is improved beyond just removing dangerous blinding glare. Color and depth perception is improved, along with clarity and contrast of objects.